K+S Potash Canada, a subsidiary of German giant K+S Group, announced Monday it had produced the first tonnes of marketable potash in its new Bethune mine over the weekend. 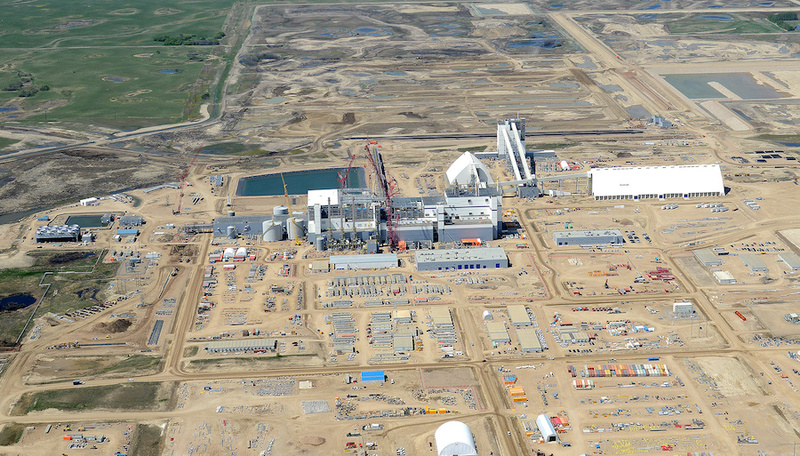 The mine, located in Canada’s potash-rich Saskatchewan province, began operations last month and it’s expected to produce 2 million tonnes per year once at full capacity, which is slated to achieve by the end of the year. Bethune is expected to produce 600,000 to 700,000 tonnes of potash this year and 2 million tonnes per year once at full capacity. K+S said it intends to produce 600,000 to 700,000 tonnes of potash in the Bethune mine, built in partnership with Amec Foster Wheeler, this year. The first potash shipment from the mine to the new harbour terminal at Vancouver should leave during August, the firm noted. From there the potash will be shipped to clients around the world. With an investment of around $3.4 billion (3.1 billion euros), the Bethune mine is the largest single project for K+S, the world’s fifth-largest global potash seller. Since K+S broke ground on the project, more than five years ago, potash prices have fallen roughly in half, to around $230 a tonne, due to a global oversupply that has prompted layoffs, mine closures and reduced capacity across the sector. Saskatchewan is home to 50% of the world's known potash reserves.